Among all the social networks in the world, Instagram acquires a unique space. Yet, many brands are struggling and they have a very limited list of things to post on Instagram. On Twitter, you use opinions. On Facebook, you talk about various topics using videos and images, with a very personal touch. When it comes to Instagram, it’s purely a visual medium. You will need images, and you will need videos. The text is also important. However, Instagram is designed for visual content and heavy text in your posts may not have as much of an effect. On Instagram, you have a powerful community with over a billion users in it. All of them could follow you. But the question is – why would they? How would you make their feeds better? How do you differentiate from all the photos, videos, and stories posted on Instagram? How do you make people notice your brand on Instagram? That’s what we are going to focus on today. We will cover creative Instagram posts for businesses. 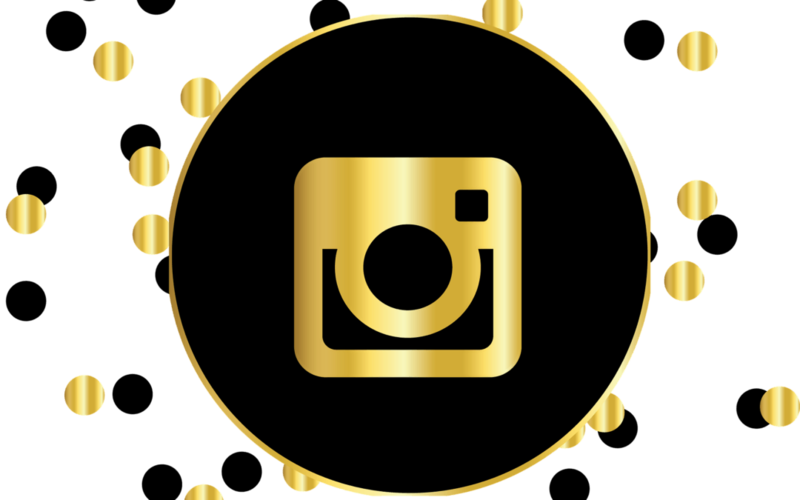 We will also show you what to post on Instagram to maximize your brand’s engagement and your conversion rate. Where there are people on the Internet, there is content marketing. With over 300 million daily users, Instagram becomes impossible to ignore for marketers. It’s not just about remarkably high engagement on Instagram (as compared to Facebook and Twitter). People rely on Instagram as a credible source of research before purchase. Especially if you are a B2C brand, you can be sure that a certain percentage of your audience is looking up your brand on Instagram. Without much further ado, let’s dive into the different content types on Instagram. This section will cover the basic types of posts available on Instagram and their attributes. 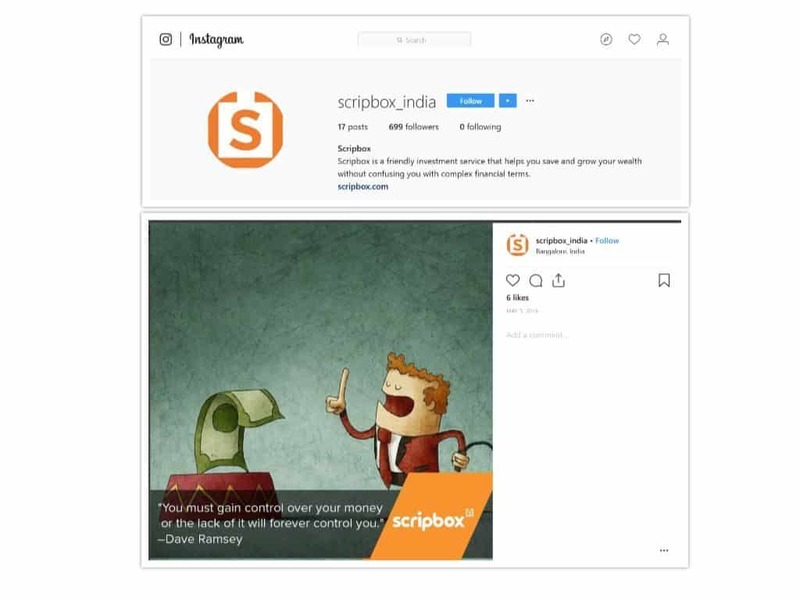 If you are deciding on your content marketing strategy for the next year, you can consider these ideas as Instagram marketing ideas for 2019. Instagram is a visual social network. You will have to upload high-quality pictures and videos to get likes on Instagram. Users engage with photos and videos by liking them, commenting on them, and bookmarking their favorite posts. They can also comment on it or share it with other users through its sharing features. You can also post multiple photos at once as a slideshow. Brands have another opportunity for engagement here; they can capitalize on these slideshows through Q-n-A type photos. Here the first image shows a question and users can slide to the next image to view the answer. Multiple photos in the slideshow allow for get more likes on Instagram. The most important and underrated feature of Instagram is its Hashtags. Unlike Facebook and Twitter, hashtags on Instagram aren’t just temporary conversation markers. Users can actually follow popular “hashtags”, just like they follow people. You may have seen so many posts with very little readable text but they have 10-12 tags (and more). 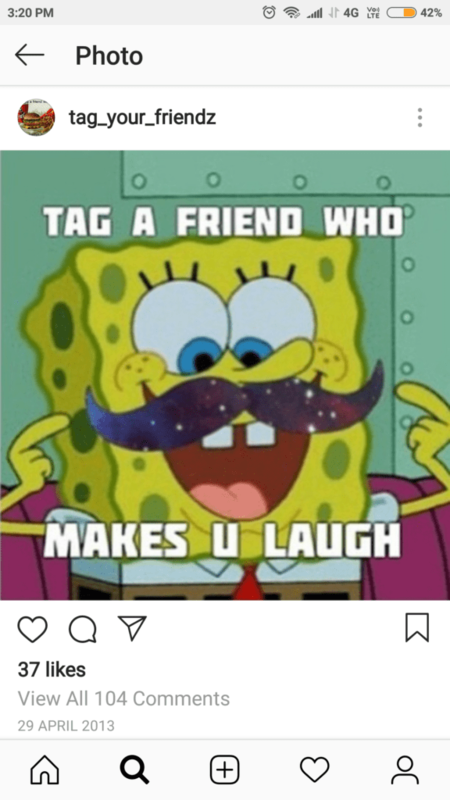 This is because if your post performs well on a particular hashtag, Instagram will pick it up and share it with people following the tag as highlights of the tag. So brands dump so many tags in hopes of getting featured in at least one of them. In some ways, Instagram hashtags are like keywords – you include them in hopes of getting picked up by Instagram’s search engine. If your post gets highlighted, you are ranking for the keyword. (Make it a quote). This, in no means, is an endorsement of “hashtag stuffing” – as is common with many Instagram accounts. This is just to tell you how powerful Instagram hashtags are for your brand. The actual number of tags may not be arbitrary and may require a different research altogether. Many Instagram accounts have used their profile page creatively. They upload photos in a grid format. The grid format can be achieved when a photo is uploaded in multiple parts and in a certain sequence. The result is a grouping of photos on the profile page in the form of a grid – something like this. Many different types of grid layouts can be used. 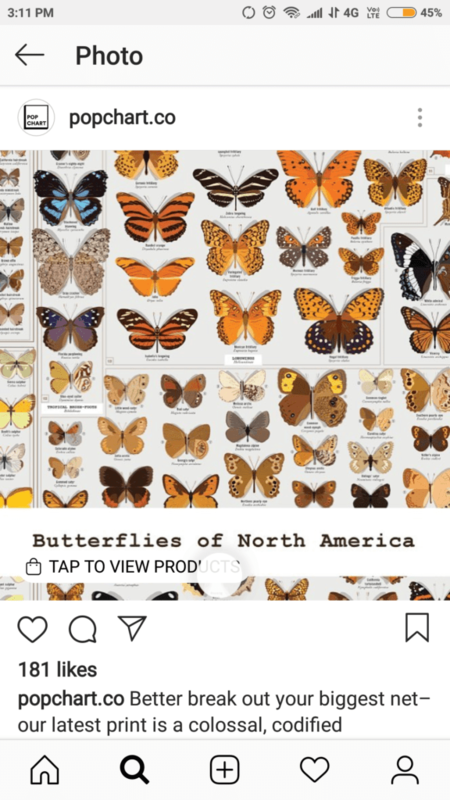 In fact, the grid layouts on profile pages are so big on Instagram, there is a whole set of blogs dedicated to it on Google search. Creating such layouts requires planning ahead of time and some discipline in posting too. Advanced layouts may only be possible with the help of specific apps which have to be additionally installed on your phone. 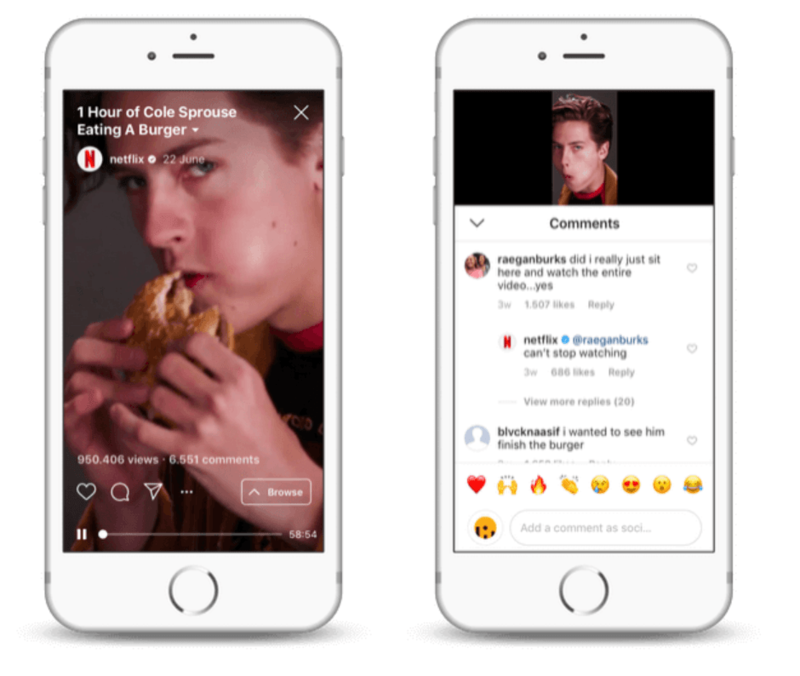 There are two more fantastic avenues for brand engagement on Instagram – Stories and IGTV. Instagram stories are a lot like Snapchat. You post videos or photos that are shown to your followers in a sequence. The Stories feature has also been incorporated into Facebook Messenger. Engagement in Instagram Stories is achieved with the help of polls and questions; followers can answer these while viewing the story. You can also add emojis and stickers for even more engagement. IGTV was touted as the YouTube-killer when it launched. It offers creators (and brands) a new avenue to share longer videos with their followers. IGTV is linked to your Instagram account; you can automatically view IGTV videos posted by your favorite brand on Instagram as you log in. Finally, you can also do Sponsored posts with Instagram ads. 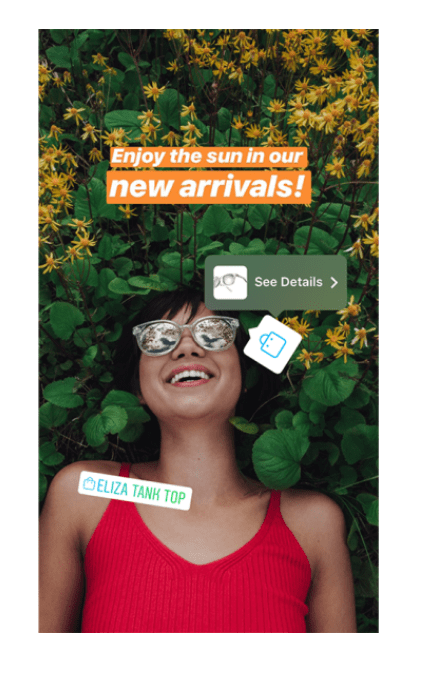 Since Facebook owns Instagram now, these ads can be created in the same way as Instagram ads. So you will need a Facebook account, which will give you a corresponding Facebook ads account as well. For Instagram-only ads, you have to deselect ‘Facebook’, ‘Messenger’, and ‘Audience Network’ type ads. This will leave only “Instagram” option checked. 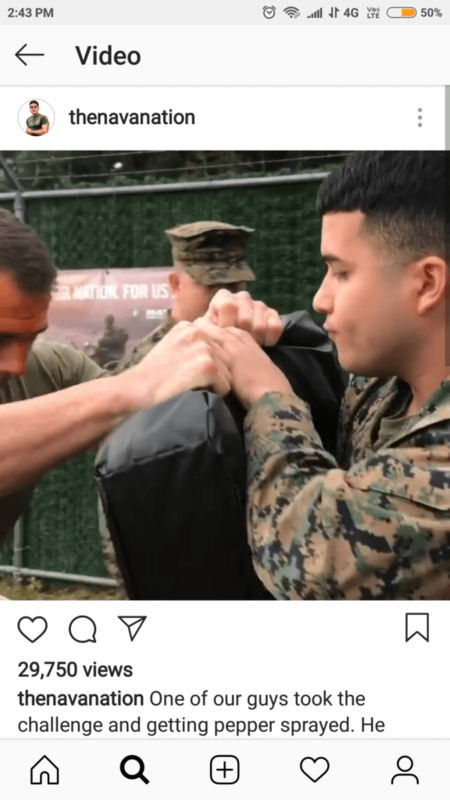 There are two sub-options for Instagram ad placement here – Feed and Stories. As you can see, Instagram has several opportunities. For brands who want to improve their engagement and website visits, Instagram is a must-have in your content marketing strategy. The next section will help you combine these content types and introduce you to the type of posts brands use for engagement on Instagram. The types of posts you can share on Instagram are varied. It’s easy to feel overwhelmed by the sheer depth of content we see every day as we scroll through our own Instagram feeds. 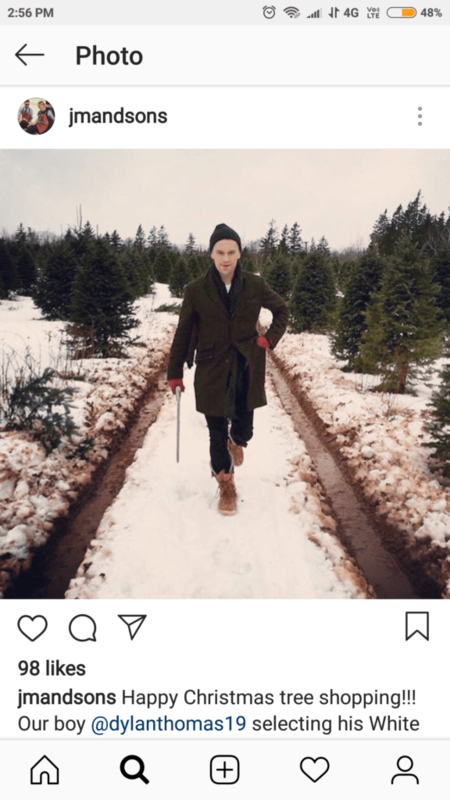 Confusion about the suitability of a post type for your brand on Instagram is very common. 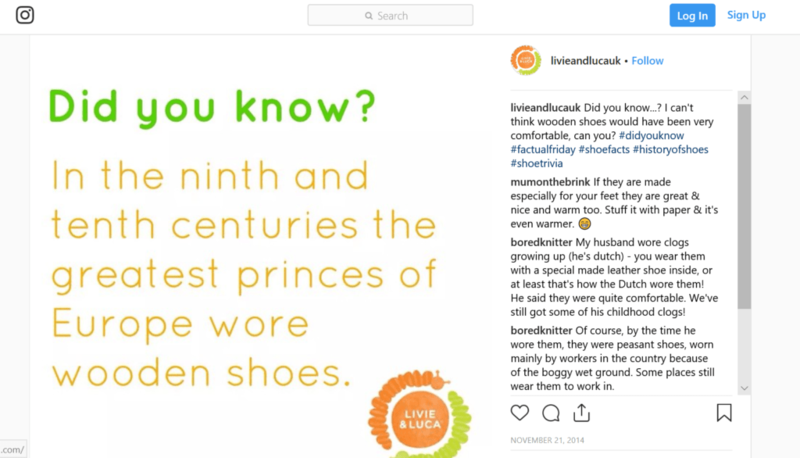 Hence, in this section, we will analyze each Instagram content type in detail along with an explanation of how it helps your customer. It’s the most natural post type you will see on Instagram. Yet, so many brands get it wrong. If you create a product post without any branding, it loses the purpose. If you create a post with random font and mixed up colors, it’s useless. Ideally, all companies should include a graphics designer and a content writer in their team. If you can’t do that, it’s important to have a graphics and content style guide defined for both these goals. Needless to say, all content must have a balance between feature-focused and benefits-oriented content. Your graphics must conform to your brand’s visual identity. This way, you make sure your “brand” really gets the attention of your customers. You don’t want to include too many features of one product in one image; create separate images for different features of the same product. Pro Tip: Use the slideshow format to share multiple benefits in different photos for one product. Click here to know how to create an Instagram slideshow. Also, make sure not to cramp too many products in one post. This is a given but some newer Instagram brands may give in to the temptation of putting everything out there in one go. That should be avoided – at all costs! If users notice your post, they would come to your profile to know more. Your profile bio should persuade (and even directly ask them) to click the link in bio. Your bio link is also another opportunity to make your brand “stick” in the minds of your potential customers. Make sure you use a full URL and not a shortened one. Notes: Their account description makes it very clear how they’re going to help their users. They also have a full link. The idea here is simple: when you showcase products and a customer gets excited to buy it, you give him a direct link to the product purchase page. This is a lot like running an ad and using a “Buy Now” link in it, except you don’t have to pay for it. It is only shown to your followers and the followers of all the tags you use. 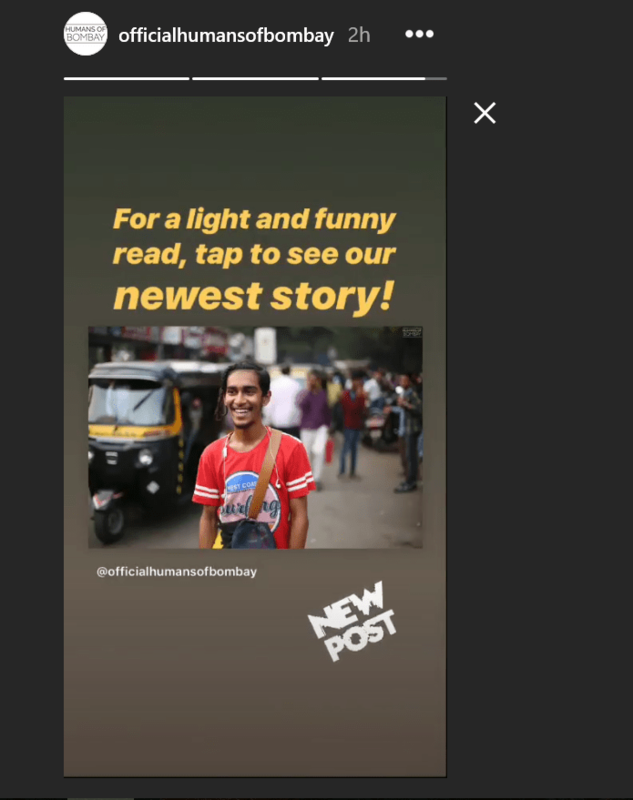 Instagram Stories can also be used for direct product linking using “product stickers”. Before you try them out, know that you need to have an approved business account and must belong to certain geographical areas/countries for product tags and stories to work. This support page further clarifies the exact conditions required to enable product tags and stickers on Instagram. “Behind the scenes” videos give an insider peak to your followers. They help people feel even closer to your brand. They don’t have to be heavily edited to generate a good amount of engagement. In fact, minimally edited and raw content inspires trust with your brand. Highlighting profiles of the team’s key members by directly interviewing them. Pro Tip: Don’t make your “behind the scenes” videos too long. Use it once in a while as a novelty engagement generator post, don’t overuse them or show too much in one video. Notes: This video is casually filmed and conforms to what the brand NavaNation stands for. This is another quick relationship and credibility builder. It differentiates your brand from those who post only images and videos all the time. Because LIVE video shows the actual humans behind a company, it becomes a great way to humanize the brand. In a LIVE video, you can start with a preamble for about 2-3 minutes and then start with your main topic. A preamble is nothing but a filler where you can talk about stuff not directly to the topic of the session, it gives some extra time to the users to join in. During the LIVE presentation, you can present your own topic and take questions from your users. You can also answer them during the session in real-time. Instagram LIVE sessions can be posted to Stories for those who missed the session or reside in a different time zone. Make sure you make the session material as well as QnA during the session public. You can write a blog summarizing each LIVE session you conduct. Pro Tip: Convert your Instagram LIVE material (content and QnA) into a PDF. Let them know you will email them the PDF and give them a Google Forms link to share their email address. This method combines engagement as well as email list growth. Some Instagram accounts like Humans of New York are popular for sharing heart-warming, complex stories. User-generated content (UGC) leverages this power of storytelling to boost your interaction. You will collect stories from users where they mention about your brand. The best stories can be featured on your brand account as photo slideshows and posts. It gives incentives to the users because they are featured and can accumulate more followers on their own profiles. Note that this might not work if you don’t have a decent number of followers. Basically, to get re-shareable UGC content, give your followers one or two hashtags. 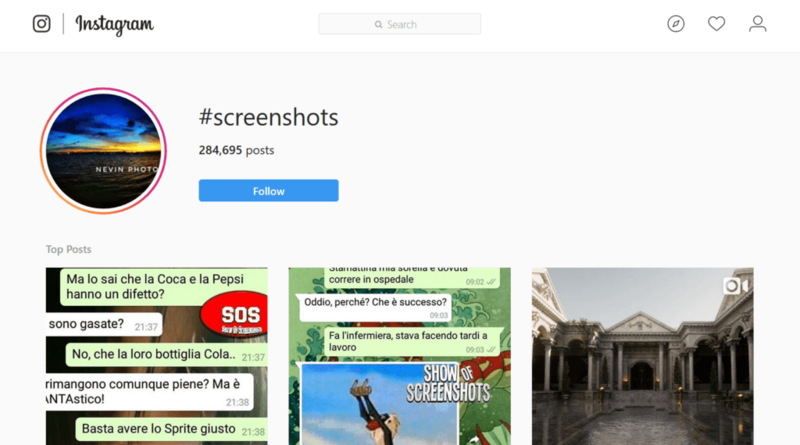 After a fixed period, simply scan through user’s posts with the given hashtags, select the best ones, and ask explicit permission to repost these posts on your brand account. 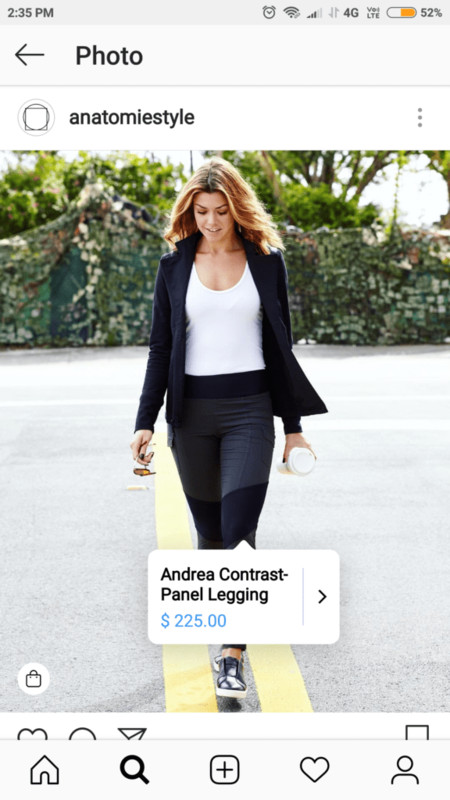 Finally, the selected posts can be integrated into your Instagram content calendar. In this format, you can share photos showing your employees at work. You can also share videos with either a short interview or an introduction of your teams. Just like Behind The Scenes format, an employee profile forms a direct bond of trust by making the conversation more personal. It humanizes the relationship and let your followers know that your products are made by good people. It fulfills a primary social need – the need to associate with “good people”. The difference between the two formats is that in BTS we focus on telling the product story whereas, in employee profiles, we focus on employee stories. Let’s look at how JM and Sons does it on Instagram. Notes: This pic creates a human connection and lets followers know that they’re not talking to a robot. We all want to be a part of something big. So do your followers. By sharing your key goals for the next quarter or year, you give the same sense of belonging to your followers. They feel like a part of your brand. You don’t have to post only numerical goals. It can also be generic statements and don’t have to be clarified with specific goals. This format is particularly useful when your brand has been a part of a controversy. Apart from making followers feel “one with the brand”, this format also shows them that you are responsible and can take concrete steps for change. Isn’t this a basic quality we expect in all human beings? This kind of post is definitely a great PR asset, especially if your brand has been a part of a major controversy. Sometimes telling people about the history of a product also creates a human connection. This is not about the history of the company but the history of a particular product. For example, if a company is making handbags, they can share about the history of handbags. It creates a “museum” effect and grabs instant eyeballs. Check out how LivieAndLucaUK used history to create a branded image. Notes: This post generates a sense of wonderment and thus creates engagement. The number of likes on this post is less but this is a smaller brand with less than 1500 Instagram followers (as on date). Chances are – you are making more than one end product for your customers. If you can combine different products in a grid and create a branded image out of it, it becomes a great Instagram post. It also helps them choose which one is specifically suitable for them, by telling them which one should be used in what situation. Such posts will be suitable more for audience in the early (i.e the first two) stages of the funnel. You can also utilize this grid format to create a “product types” post. This will be a list of all types of products over a period of time; these products may or may not be created by you. If such a story makes you mention one of your competitors, do it. Showing your competitor’s place in history only serves to boost your brand because your brand comes across as a humble contemporary, unlike a hostile competitor. Notes: Notice the number of likes on this post. It has received more likes than many other posts from the same account. People love receiving free stuff. People love “winning” more. A contest or giveaway is the best way to combine both. It generates high engagement in the shortest amount of time. Want to boost your engagement further? Give your followers certain hashtags (unique to the contest) and ask them to post about your brand by tagging your account and using the given hashtags. This way you ensure your followers refer YOU to their own followers. Besides, it gives you a chance to find great user-generated content too. For example, Marcus Brownlee (MKBHD) is known for his gadget reviews on his YouTube channel. 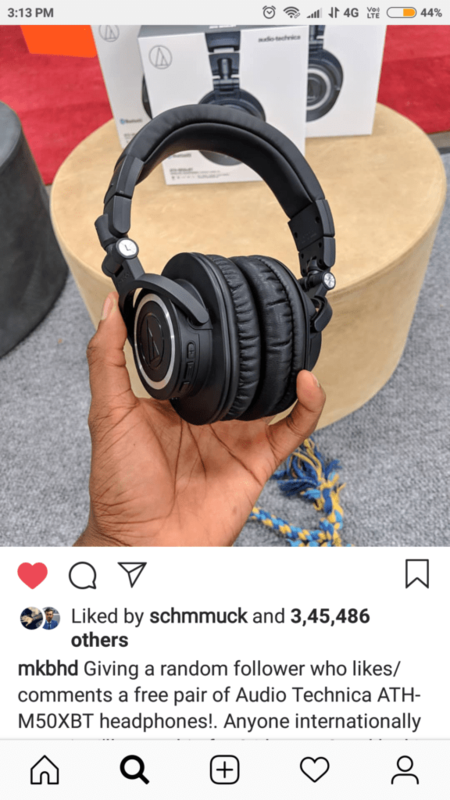 He recently ran a Black Friday giveaway for a pair of headphones on his Instagram channels. Notes: This post has over 150,000 comments and nearly 3.5 Million likes in less than a week! By seasonal posts, I don’t mean just the major holidays of the market you are serving. The goal is to capture the spirit of celebration, which can happen on major holidays and less commonly known milestone days. 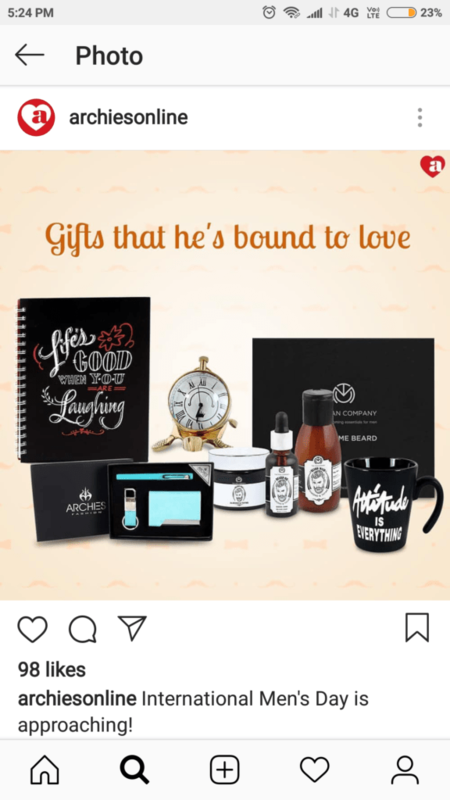 For example, a novelty gifting brand may use the whole week leading up to Valentine’s Day to promote different products. The posts during this period don’t have to be about your products. They can also be simply engagement oriented, acting as reminders of the particular day. Find out the different international days applicable to your niche and make sure you have branded graphics ready one day before that date. Also, use plenty of relevant hashtags in these posts. Let’s take a look at how Archies does it. Notes: They have used only a few hashtags very closely related to the International Men’s Day. They could use other hashtags like #SpoilYourManWithGifts, #GiftsForMen, and so on. They’re not directly related hashtags, still very relevant to the purpose of the post. 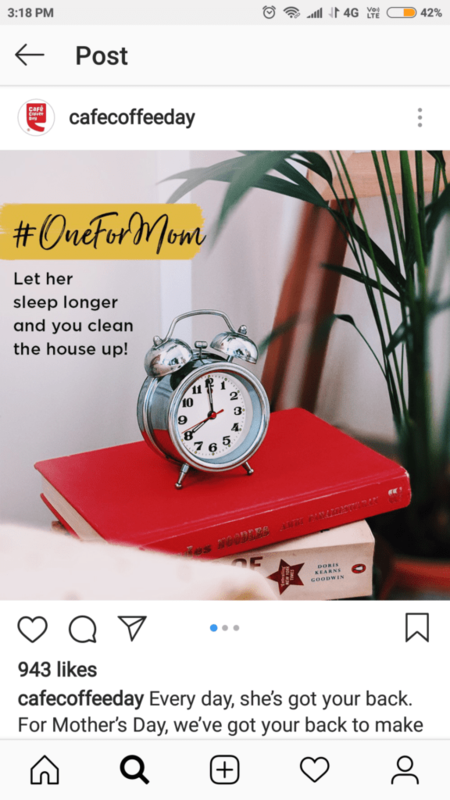 Let’s look at how CCD shared their Mother’s Day offer in an Instagram post. People enjoy in groups and they share in groups. When they’re browsing your Instagram feed, they’re also thinking of one or more of their friends. So when you ask them to tag their friends, you get immediate results. It gets you in front of a new set of people. If not all, some of them will definitely like your content and follow you. You also have to be extremely cautious of the type of posts you ask your followers to tag their friends on. This means you have to give your followers some purpose to tag. Without it, your brand comes across as spammy and desperate. You don’t want that, do you? You could simply consider a group scenario where your followers could fit in and create a graphic based on that. It needs to remind your followers of their group with whom they talk about your niche. For example, an online clothing brand could remind its followers about how fun it is to shop with one’s friends. Then ask them to tag their friends. Let’s look at an example of how you would write such a post. Notes: This photo has 37 likes but it also has over 100 comments with everyone tagging at least one friend. This is the true power of engagement. Who doesn’t like being motivated and inspired? The internet is full of negativity; positive motivational quotes will always have a place on users’ timelines. For your brand, this means you have almost guaranteed engagement on Instagram when you post quotes. You might want to use them sparingly, though. The quotes you share on Instagram can be created by your content writers or someone else outside of your company. In the latter case, your graphic must credit the original speaker of the quote. The frequency may be limited to weekends or once a day after business hours. The quote must definitely inspire your followers to achieve something and it should be related to your niche. If it’s a generic quote, your Instagram will get associated in your followers’ minds as an account that posts inspirational quotes. If it’s a niche-specific quote, the association you are forming is related to your own niche. It is, therefore, more accurate. Want to see how it’s done? Foodpanda is one of my favorite brands to follow for content marketing. Their quotes and posts are always relevant and fun. 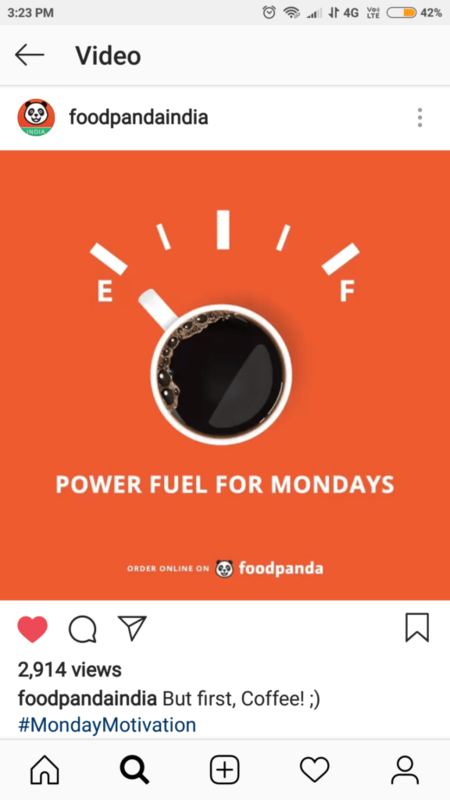 Notes: This short video captures one popular idea (“Mondays are dreadfully dreary”), attaches it to the brand’s niche (delivering coffee), and then directs them to “order online with Foodpanda”. The last CTA is extremely powerful because people will never order coffee alone; they will always order food first. The truth about Instagram is that people love to watch videos. That’s why IGTV was launched to allow users to post videos as long as a full hour. Videos shorter than 60 seconds an be posted to your Instagram timeline directly. Brands can take advantage of this format easily. It may be a little time-consuming, but the way it rewards your brand’s engagement metrics is amazing. 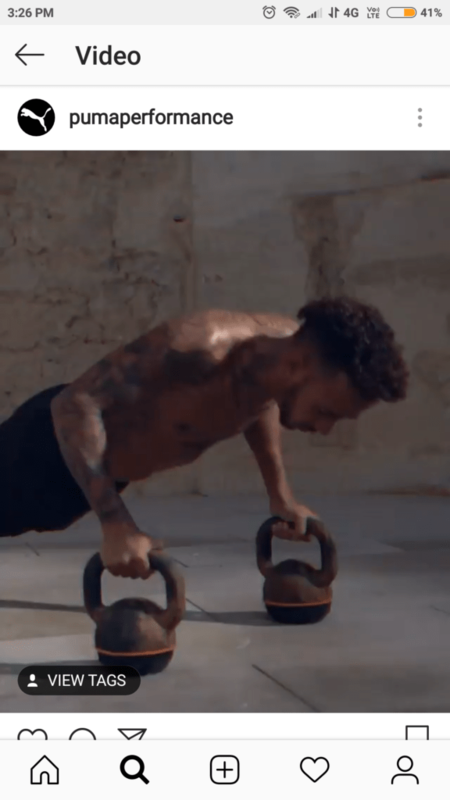 Let’s look at this short video by Puma Performance congratulating Lewis Hamilton on his F1 title. Notes: This is a short video but it has over 12,700 likes. This shows the power of video-based engagement. Have you sanctioned corporate-social responsibility tasks recently? Does your brand actively contribute to charitable causes? It’s time to claim the same on Instagram with the help of videos and photos. There’s nothing to be ashamed of when posting photos and videos from your charity activities. People love to be associated with brands who do more than just business. These posts let your followers know that you care about other the world around you too. 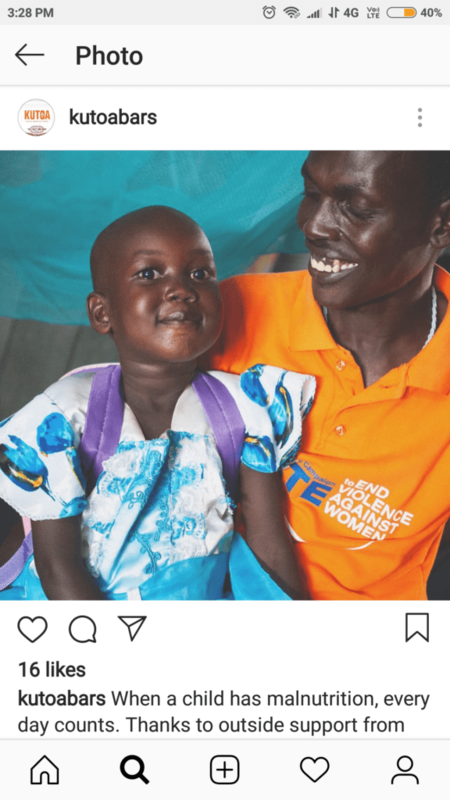 For example, in this post, Kutoa Bars talks about how their contribution is making a difference in malnourished children’s lives. Notes: When you scroll down, you will see the story is written in a humble tone. They don’t take the credit themselves. They describe the story of the subject and thank their followers as outside contributors. Instagram being a visual medium allows for images and videos to be shared with your followers. 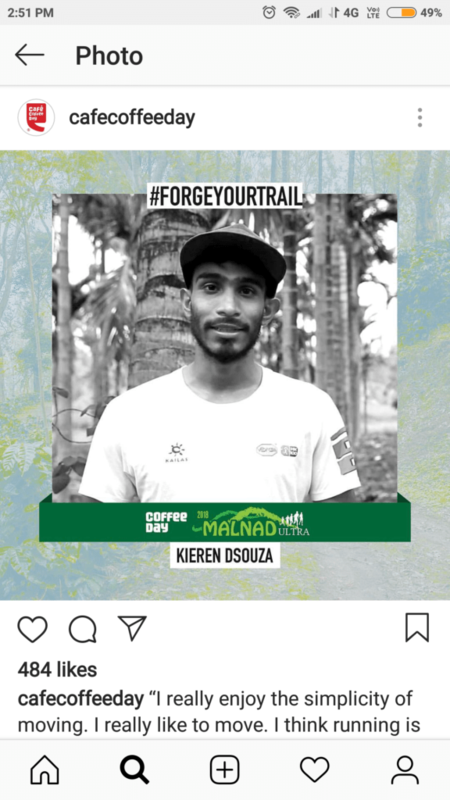 You can add multiple images to create a slideshow or create a grid layout on your Instagram profile. 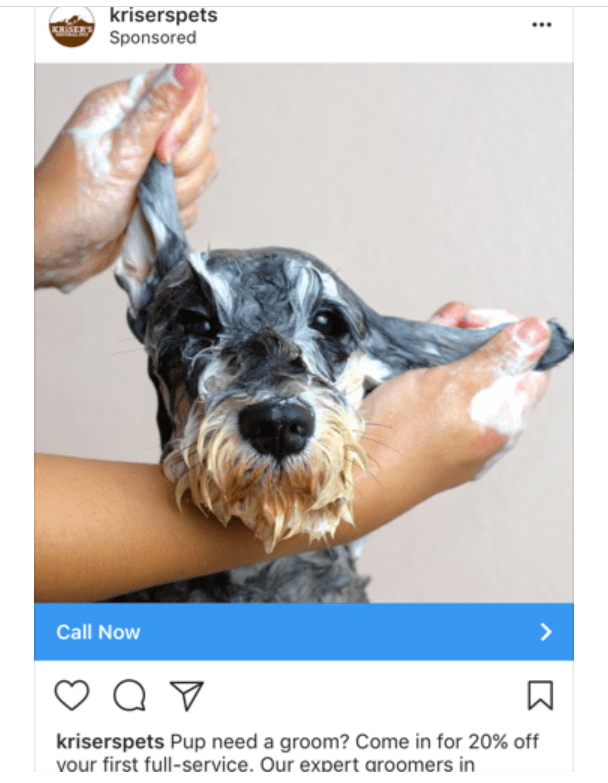 You can also create Instagram ads to generate leads, boost traffic to your website, and promote app installs. Instagram Stories and IGTV are also very effective in connecting with your brand audience. Ultimately, Instagram – as a medium of Content Marketing – is about storytelling. You need to share effective stories that connect and empathize with your followers. We hope you got some inspiration for what to post on Instagram. Have you used any of these types for your brand? Would you like to share any other content type?